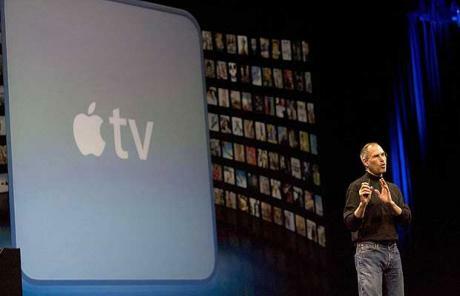 Apple continues its late co-founder Steve Jobs' vision and pushes forward with plans to dabble in television technology. Apple Inc. is apparently pushing forward its late co-founders plans to invade your living room. Reports say that Apple executives are in talk with media executives and large companies and discussing their plans to dabble in television technology, a vision conceived by its late co-founder Steve Jobs. While the details for the project are still vague, the only thing certain is that Apple is working on the future of television, an integrated TV that relies on wireless streaming technology.